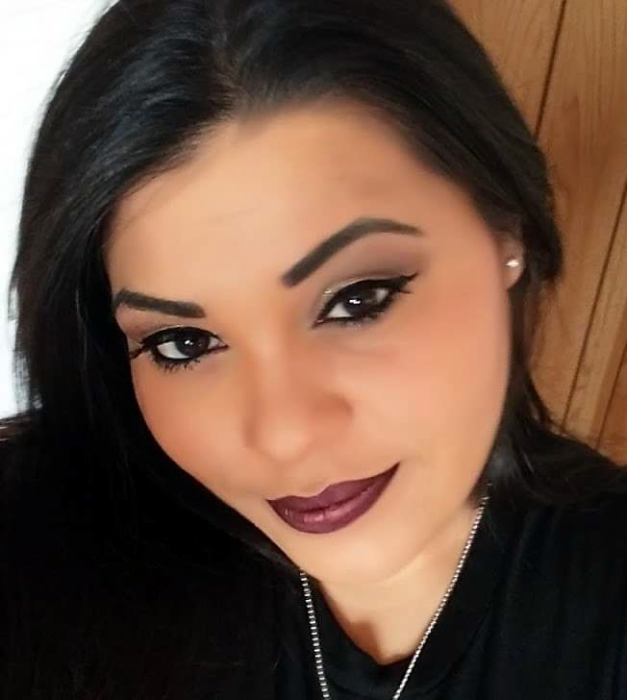 Erika M Chavarria, 29, passed away Sunday, April 7, 2019 in Lubbock. Services for Ms. Chavarria will be 10:00 am Thursday, April 11, 2019 at St. Jude Catholic Church with Father John Stephen Rathinam officiating. Burial will follow in the Nevels Cemetery under the direction of Calvillo Funeral Home. A rosary will be held 7:00 pm Wednesday, April 10, 2019 in The Chapel of Calvillo Funeral Home in Tahoka with visitation starting at 9:00 am. Erika was born February 7, 1990 in Tahoka to Heriberto (Eddie) & Socorro Chavarria. She attended Wayland Baptist University and was attending Texas Tech University with only a semester left to earn her bachelor’s degree in psychology. She enjoyed playing X-Box, coloring, listening to music and cleaning. Above all, she loved spending time with her family who loved her dearly and will miss her eternally. She is survived by a daughter, Alazaih Nevaeh Diaz of Tahoka; her father Heriberto Chavarria of Tahoka; her mother, Socorro Chavarria of Tahoka; one brother, Heriberto Chavarria Jr. of Tahoka; two sisters, Maribel Chavarria Perez and husband David, Vanessa Chavarria and husband Jeremiah DeLeon all of Tahoka; numerous nieces and nephews.